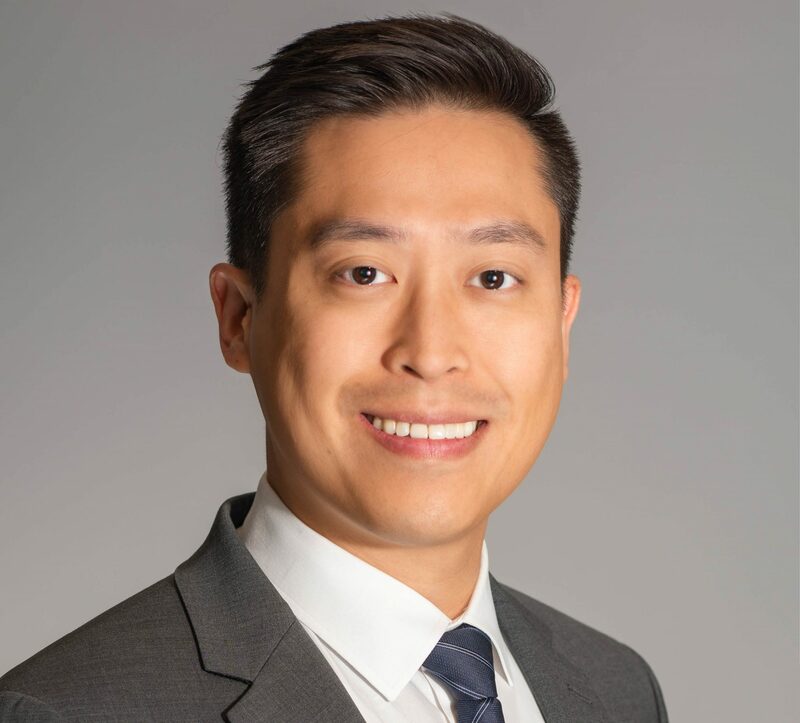 Eric J. Wu is a Partner at Leech Tishman and a member of the Employment, Corporate, and Litigation Practice Groups. Eric is based in Leech Tishman’s El Segundo, California office and focuses his practice on California business and labor & employment law matters. Eric has extensive experience providing advice and counsel to employers on all aspects of labor and employment law. He also regularly advises companies on business and corporate transactional matters. Eric’s clients include small to mid-market companies in the aerospace, entertainment, food production, manufacturing, medicine, retail, service, technology, and transportation industries. As a former co-founder and president of a small business, Eric possesses a unique insight into the needs and concerns of entrepreneurs and business owners. Eric regularly advises company owners and boards of directors on a variety of corporate transactional matters, including business formation, operation, corporate governance, business transactions, and related contracts and agreements.